26.09.2016 (Hvino News). 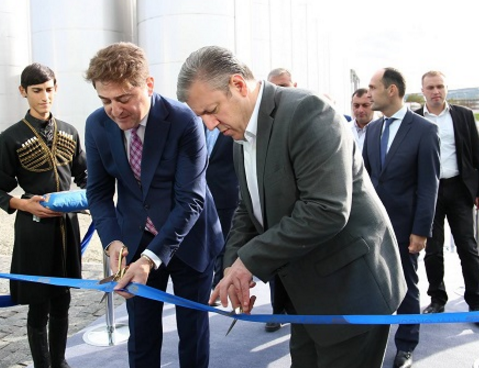 Kakhetian Traditional Winemaking (KTW) has launched its new brandy distillery in the village of Velistsikhe ▼Map , Gurjaani district in Kakheti. Official opening of the plant was attended by Georgia's Prime Minister Giorgi Kvirikashvili and other members of the government. 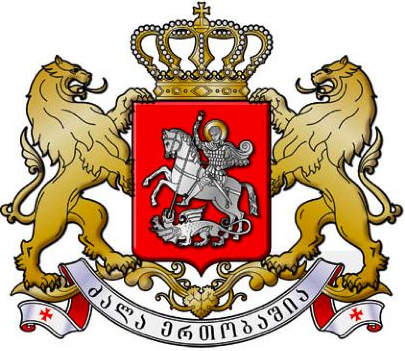 "KTW Group is particularly grateful to the government of Georgia, which has created all conditions so that we can serve the people of Georgia", - commented the company. The plant, equipped with stainless steel tanks, refrigeration equipment, and other modern technologies, will process local grapes to distill brandy spirits. 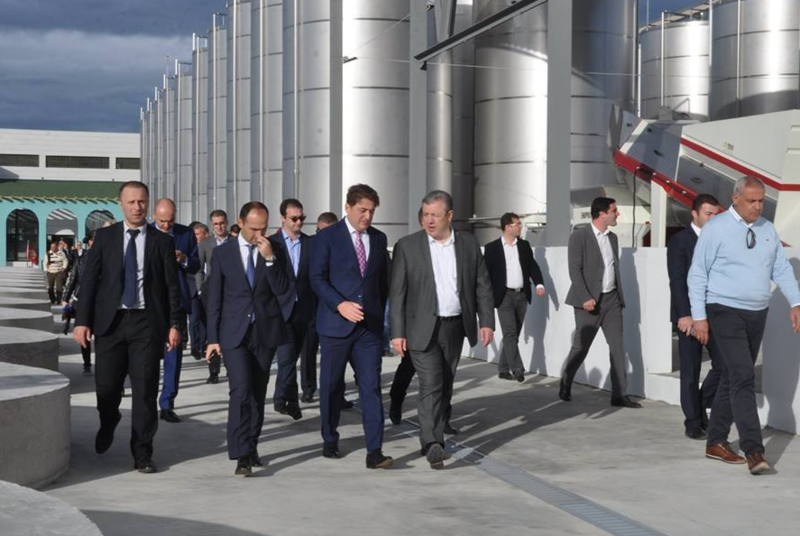 "With the introduction of the new plant the company facilities have increased significantly, and this year we have processed 25 thousand tons of grapes for brandy alcohol", reads the company's press release. 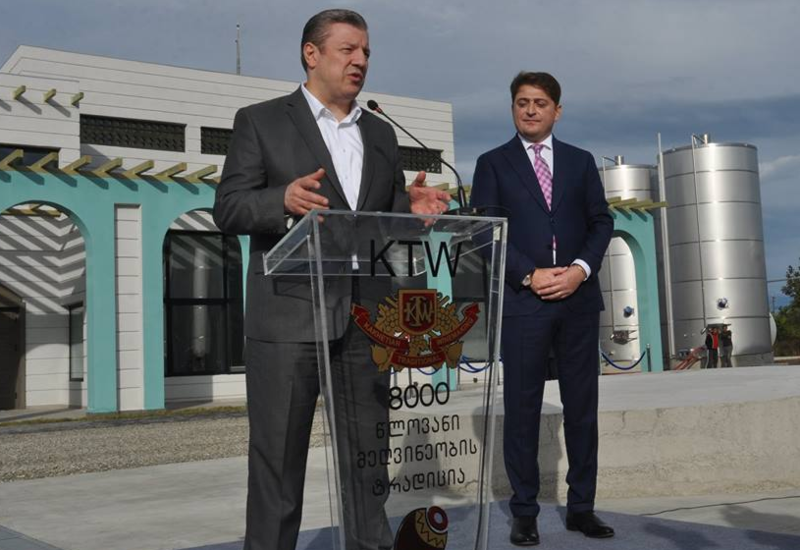 Kakhetian Traditional Winemaking (KTW) has invested 7 million GEL in the project. Over the past four years, Kakhetian Traditional Winemaking has made investments in the amount of $60 million in its projects in Georgia. 27.09.2016. Six Georgian wine companies have made an impression in Great Britain at major wine tasting events. 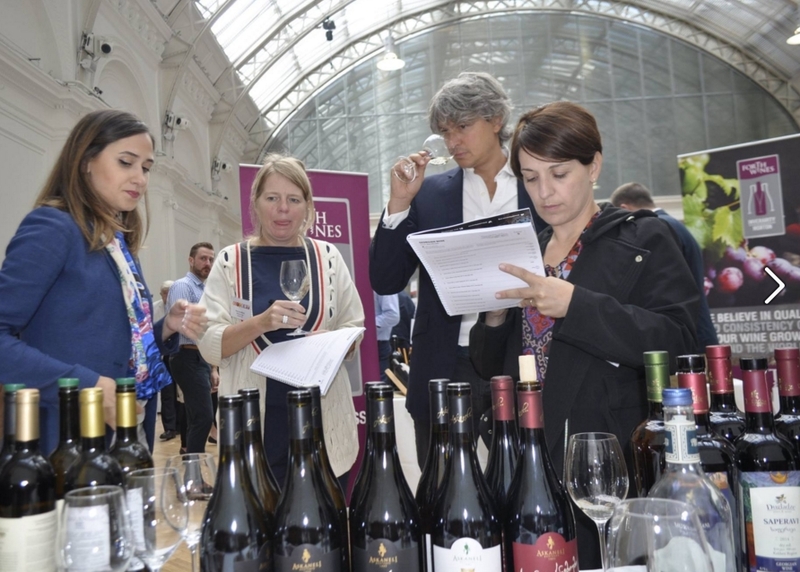 Over 70 exhibitors including specialist importers, boutique wineries and agencies gathered in two UK cities for the autumn edition of the Specialist Importers Trade Tasting (SITT), held in Manchester on September 19 and London on September 21. Both wine tasting events gave visitors the chance to sample wines from all parts of the world, including places like Georgia that have a rich but vastly unknown history of wine. 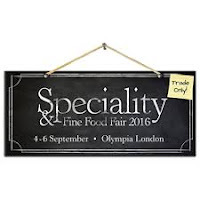 The UK event is crucial for new and seasoned trade professionals, as it brings together a wide selection of specialist importers, boutique wineries and agencies, who showcase a vast selection of wines to add to their wine lists. 26.09. 2016. The grape harvest is in full swing in Georgia’s eastern Kakheti region where so far this season 12,000 farmers have earned over 67.7 million GEL by selling 77,600 tonnes of grapes. Two days ago Georgian wine company Kakhetian Traditional Winemaking (KTW) opened a new grape processing and brandy spirit distillation plant in Velistikhe Village ▼Map , also in Kakheti region. 23.09.2016 (Hvino News). 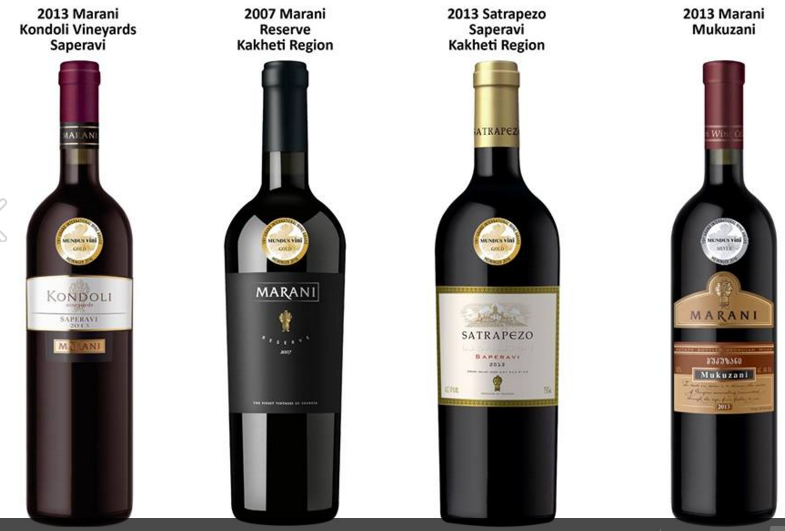 Georgian producer Telavi Wine Cellar (Marani) won 3 gold and 1 silver medals at prestigious Mundus Vini 2016 Summer Tasting in Germany. The awards were announced recently. In addition to gold medal, “Marani Reserve” was also named as “Best of Show Georgia”. 22.09.2016 (Hvino News). 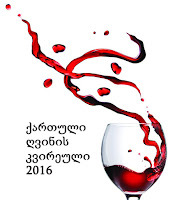 Today starts the Georgian Wine Week, organized by Georgia’s Ministry of Agriculture and National Wine Agency. A number of events will be held throughout Georgia till October 2. Wine festivals will be held in Telavi and Marneuli, including wine contests and other activities. The Week starts on September 22 with inauguration of the Qvevri Workshop School in Ikalto. The event includes a photo exhibition and award ceremony for the monastery wine. 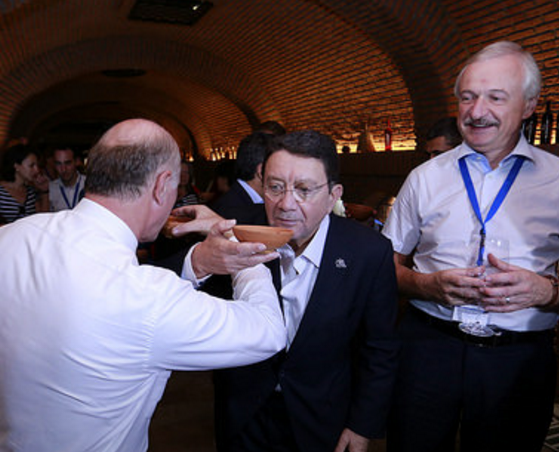 Simultaneously in Telavi, Georgian wines of different companies will be presented in street pavilions. Visitors will be able to taste the wine, Georgian sweets, and cheese. 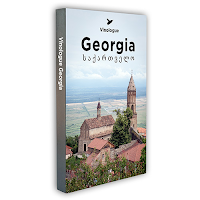 September 23 in the Library of Vine and Wine (at Georgian National Library), exhibition and presentation of new books related to the Georgian viticulture is scheduled. 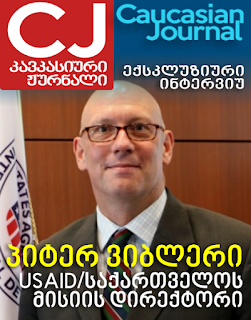 The presentation will be lead by writer George Barisashvili. 22.09.2016. (Hvino News). Mutual collaboration memorandum was signed between National Wine Agency of ministry of agriculture of Georgia and "Georgian Wine Culture Center" of Urumqi, Xinjiang province, China. The memorandum was signed by the head of National Wine Agency, Giorgi Samanishvili and the general manager of Beifang Jianda, Tong Jia. "Georgian Wine Culture Center" was developed by one of the major Georgian wine importer companies, "Xinjiang Beifang Jianda Trade Co., Ltd". 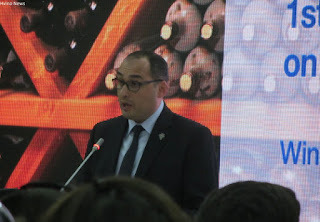 As the head of national wine agency, Giorgi Samanishvili stated, Xinjiang province is one of the first in China, Georgian wine export began several years ago. 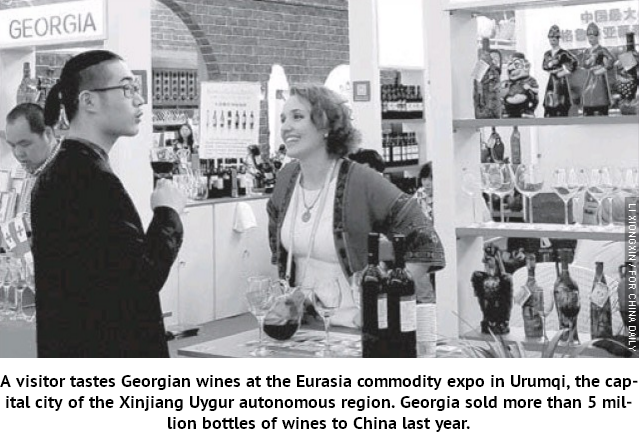 "Xinjiang province is significant on China market, here, Georgian wine and wine culture is better known, than in other provinces. Our partner "Beifang Jianda" has been exported Georgian wine in China for more than 10 years. 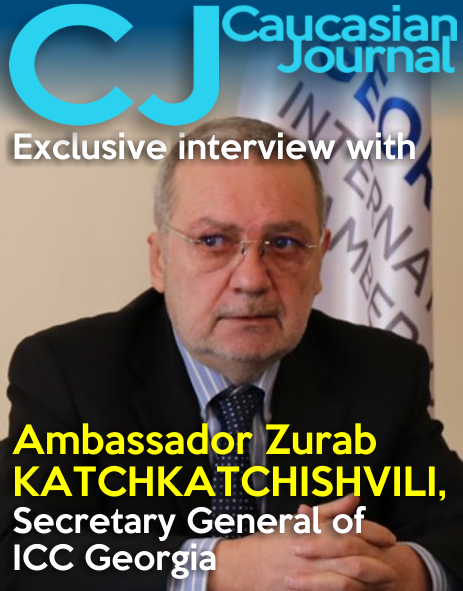 They have already developed "Georgian Wine Culture Center" in Xinjiang province and today, we have signed memorandum of collaboration with this center and we will do our best to improve Georgian wine and culture publicity in Xinjiang province"- stated Giorgi Samanishvili. 22.09.2016. 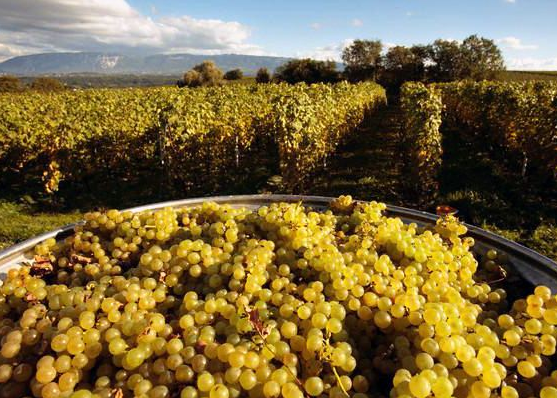 A day after China and Georgia announced they will sign a free trade agreement later this year, Georgia's agriculture minister said the two countries' wine industries will quickly be big beneficiaries. "Our countries have a special relationship that goes back to the Silk Road era and before,"said Levan Davitashvili, who took a break from Georgia's ongoing election campaign to discuss the news with a group of visiting Chinese journalists. "Today the tariff on wine imports in China is 48.5 percent, but after the FTA goes into effect next summer, it will be zero," he said. “There will be big benefits for both countries, especially for Chinese producers who will be doing joint ventures in Georgia". 20.09.2016. The unique taste of Georgian wine is making an impression in Japan, where last week a local wine producer won seven medals at a prestigious wine competition. Georgia’s Badagoni wine company was honoured wih gold, silver and bronze medals at the 19th Japan Wine Challenge, an event regarded as one of the most prestigious wine competitions in Asia. Badagoni’s Kakhuri Tsarchinebuli wine won gold and at the same time, was named the best Georgian wine at the competition. Other wines by Badagoni, such as Alaverdi Traditions, Tsinandali, Maestro and Badagoni Brut, won silver and bronze medals at the contest, which was held from September 2-4 in Japan’s capital Tokyo. Just over 1,600 wines were entered and judged in the contest by a panel of leading wine professionals from Japan and across the world. 20.09.2016. The link between wine tourism and culture, history and lifestyle and the contribution of this segment to the development of the sector has been widely discussed during the 1st UNWTO Global Conference on Wine Tourism held in the Kakheti region in Georgia. 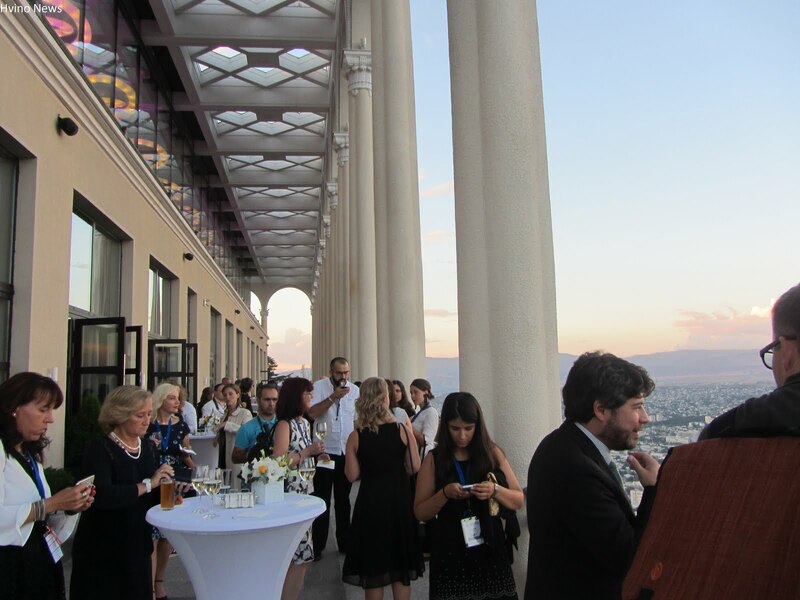 During two days (7-9 September) the event convened over 200 participants including policy makers and tourism experts from nearly 50 countries. London-based company Cenimex, founded by Berdia Qamarauli and Dennis Muriu in August 2015, is a British import-export venture. 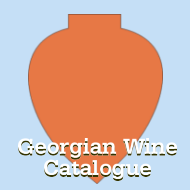 It works under the Georgian Wine Club brand name, specializing in Georgian wine import and promotion in the UK. With a concept of selling only the highest quality Georgian wines to the UK market, the company is currently working with several Georgian wine companies and is planning to add more Georgian wine brands to their portfolio in the near future, “thus guaranteeing an exeptional wine experience to UK customers,” said Qamarauli. 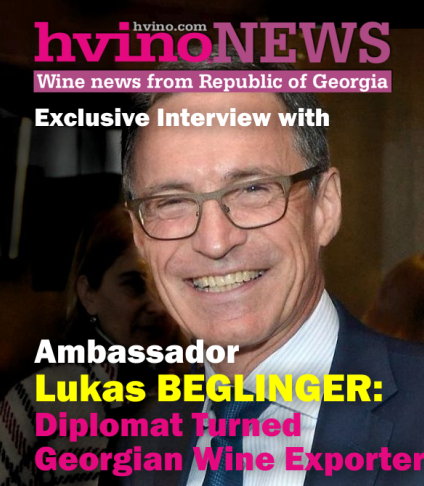 According to Granik, who is the head of Georgia’s contractor company TastingWorks, the quality of Georgian wine is increasing by the year. She noted that the quality of many commercial and non-commercial wines has reached international standards. 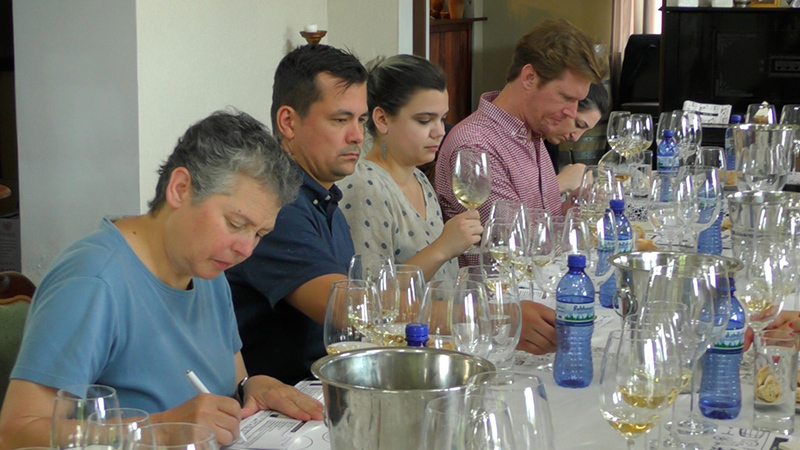 “The quality and desire to produce very high-quality wine at a world-standard level is increasing in Georgia,” she noted, adding that such tours as this latest aim to increase awareness of Georgian wine in the US and help to introduce traditional Georgian wine-making methods to foreign professionals. “This will eventually contribute to the growth of export of Georgian wine, and wine tourism in Georgia,'' she said. 12.09.2016 (Hvino News). On September 16 at Total Wine ▼Map in Alexandria (Virginia, USA) a Georgian wine class will be held at 4:00 pm - 7:00 pm. Entrance fee is $5. "Join us for a fun evening of free food and wine from Georgia, the country not the state. We will be taking over the tasting room for a sit down in depth wine class on Georgian wines, the history, the varietals and the taste," - the organizers say. 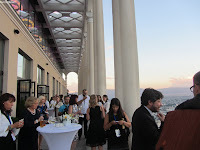 5 Georgian wines will be tasted including varietals such as Rkatsiteli and Saperavi made in both modern and qvevri style from producers such as Teliani Valley, Schuchmann Wines, and Vinoterra. 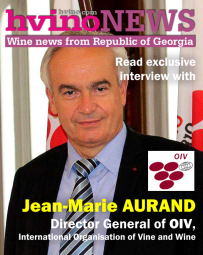 "Invite a friend and don’t miss this chance to discover Georgian wine!" 11.09.2016 (Hvino News). According to Georgia's National Wine Agency (NWA), over 28 million bottles of wine were exported to 46 countries last month, bringing $64.8 million back into the economy. In August 2016 Georgia exported 42 percent more wine year-on-year (y/y), and generated 16 percent more revenue by selling 28,156,547 bottles of wine abroad. 09.09.2016 (Hvino News). 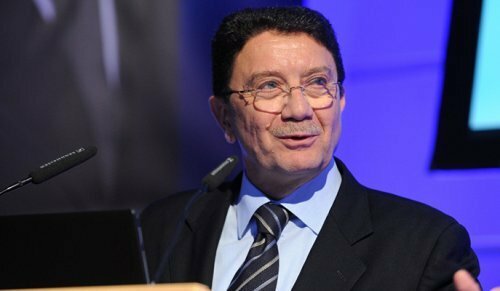 "I am glad to see how effectively the Government of Georgia has been working to turn Georgia into a country that offers diverse tourism opportunities,” said Taleb Rifai, Secretary-General of the World Tourism Organisation (UNWTO), yesterday at the first session of the first Global Conference on Wine Tourism, organised by the UNWTO and Georgia's National Tourism Administration (GNTA). 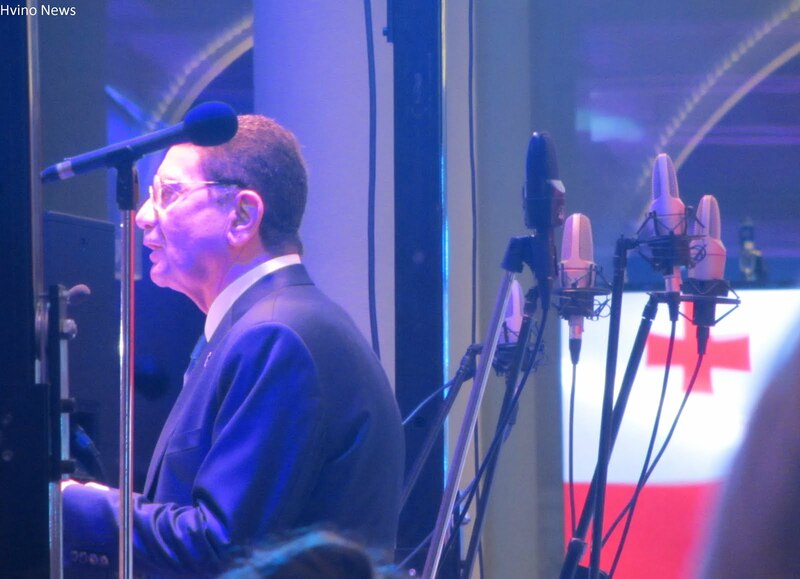 Over 250 guests from 42 countries took part in the conference, which was held in Georgia on September 7-9. 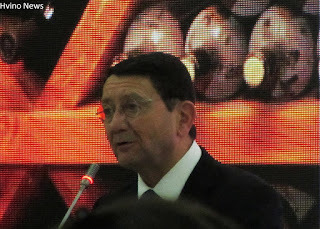 Dr. Rifai said Georgians were the champions and leaders in wine tourism and a "must-see place for every winemaker”. "This would be a very educational visit as everyone will be able to learn about wine history and at the same time experience great pleasure and joy of life by drinking Georgian wine,” he added. "When we are talking about wine we should realise it was born 8,000 years ago in this very place. Every time you hold a bottle of wine, think about the whole process – about the vineyards, grapes and the way wine gets from the vineyards to your table,” Dr. Rifai said. Georgia’s economy minister Dimitry Kumsishvili also welcomed the conference participants and said these types of conferences helped raise awareness of Georgia. "Tourism plays an important part in Georgia’s economy. In 2015 Georgia hit a record as it hosted about six million international visitors. This record will is set to be broken again for sure,” Kumsishvili said. The minister also shared the popular legend, according to which the land given by the God to Georgians was the one he planned to keep for his mother. "That's why we call Georgia Motherland", - added Mr. Kumsishvili. 07.09.2016. 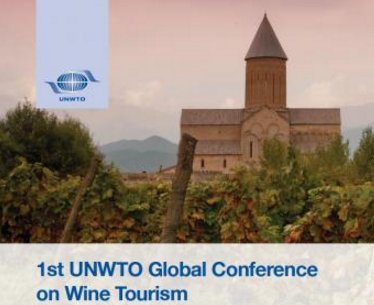 The World Tourism Organization (UNWTO) in collaboration with the Georgian National Tourism Administration will present the 1st UNWTO Global Conference on Wine Tourism to be held in the Kakheti wine region of Georgia from 7-9 September. 05.09.2016 (Hvino News). Wine journalist Miquel Hudin is the 2016 recipient of the prestigious Geoffrey Roberts Award for a new book about Georgian wine. Founded in 1996 in the UK to commemorate the life and work of pioneer importer Geoffrey Roberts, this annual award is a travel bursary to further the cause of New World or emerging region wines. There is only one recipient per year who is judged to have been making a positive difference in the world of wine. The award is currently presented by The Vintner's Company that received its first Charter in 1363 and is one of the Twelve Great Livery Companies of the City of London in the UK. Thanks to the Geoffrey Roberts award, Miquel Hudin has now commenced research for a new title in his Vinologue enotourism book series which will extensively cover the different wine regions, grapes, cellars and wines of the Republic of Georgia. He is currently traveling across the entire country to visit and profile the best wineries as well as to taste and review the wines. Miquel Hudin is a Certified Sommelier who has judged several international wine competitions and traveled extensively to different wine regions around the world. He is a regular contributor to Decanter, Harpers, the Guild of Sommeliers, and the World of Fine Wine. 03.09.2016. This year’s grape harvest has begun in Georgia’s eastern Kakheti region. 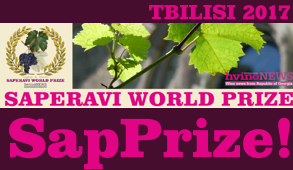 Wine producing companies pay 80 tetris (tetri is 0.01 GEL) for saperavi, 35 tetris for rkatsiteli and mtsvane grapes. The government adds a subsidy, which is 20 tetris for saperavi and 45 tetris for rtkatsiteli and mtsvane. As a result, winegrowers will get one GEL for a kilogram of saperavi and 80 tetris for a kilogram of rkatsiteli or mtsvane. Some winegrowers are unhappy with the prices and think they are too low, especially the rkatsiteli price. Locals from the village Chandari say they think one kilo should cost at least one GEL. Some of them told the newspaper Rezonansi that with the government subsidy it won’t be that hard for them to sell the harvest.